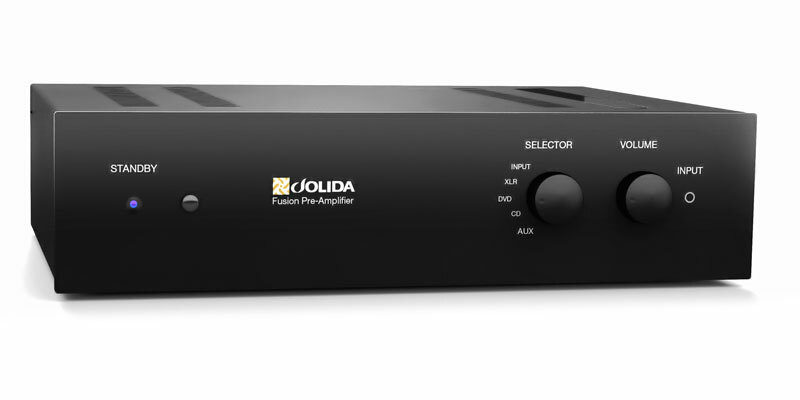 Jolida Fusion Tube Preamp $1349! 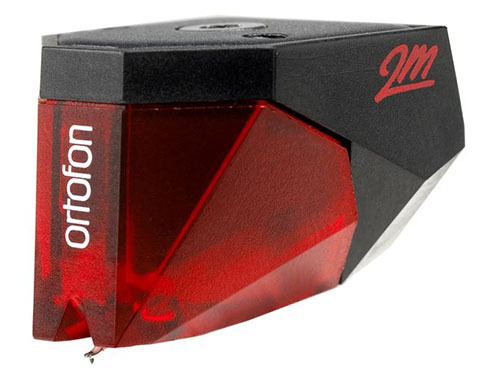 Jolida JD-9 II Tube MM/MC Phono Stage in Stock $699! 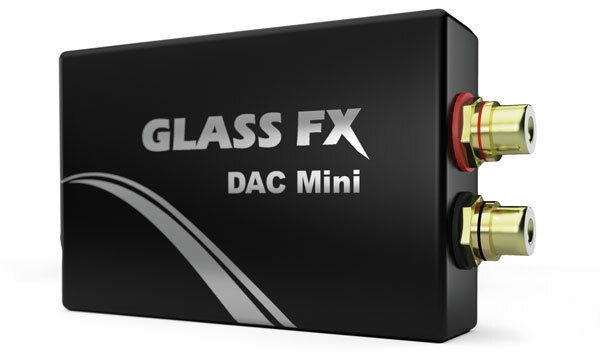 Jolida Glass FX DAC Mini – USB DAC in Stock $119! 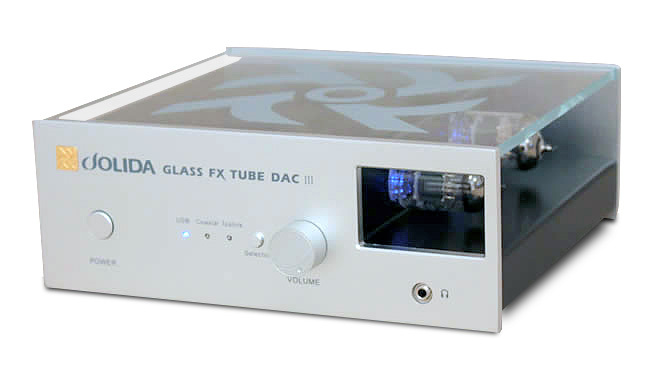 Jolida Glass FX Tube DAC III 3 Inputs-USB, Coax+Toslink, 24/192, Headphone Jack and Volume in Stock $599! 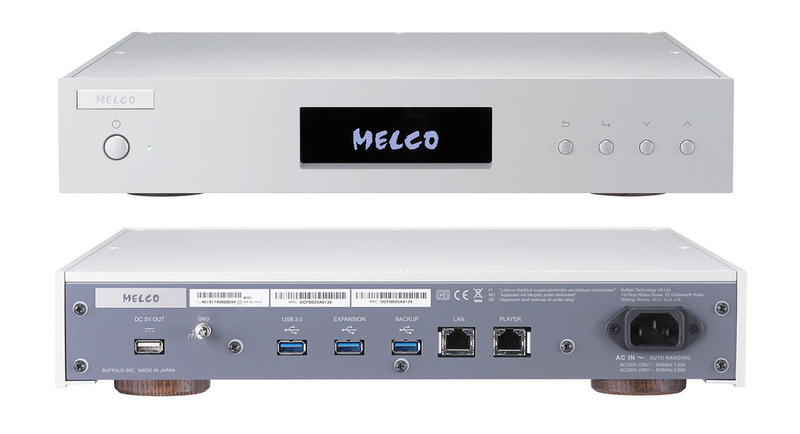 OPPO BDP-103 BluRay Player on Demo. 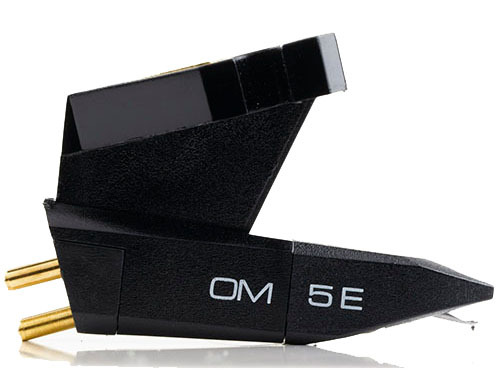 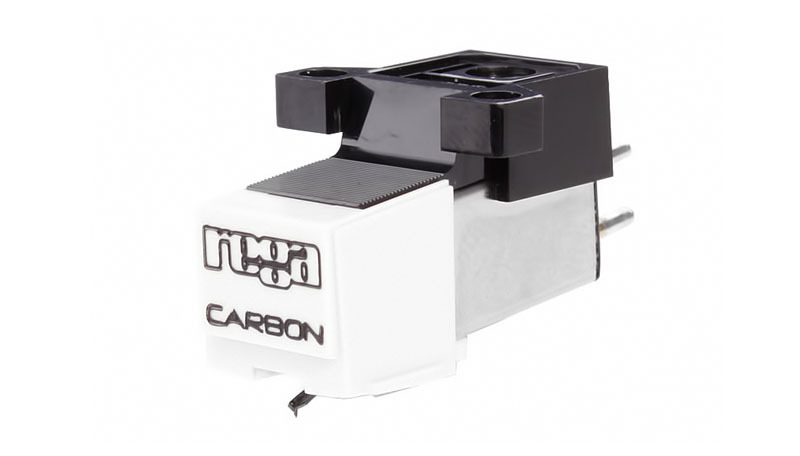 Ortofon OM5e Phono Cartridge New and in Stock $55 Installed. 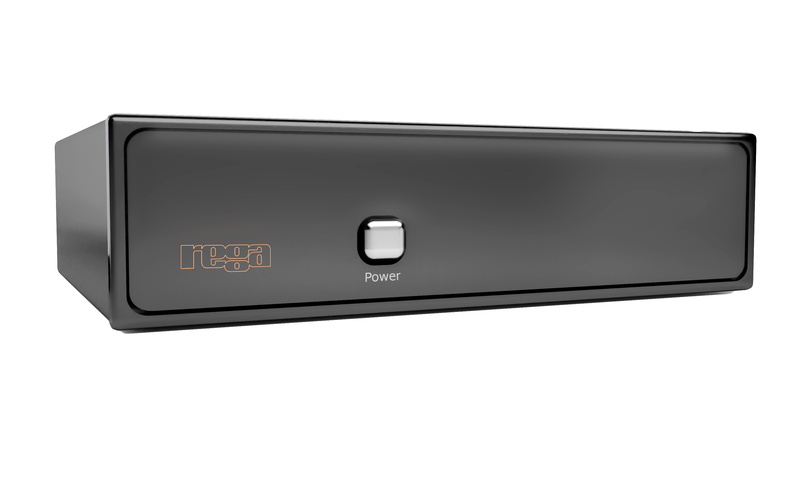 Rega RP1 Turntables New and in Stock/on Demo $445. 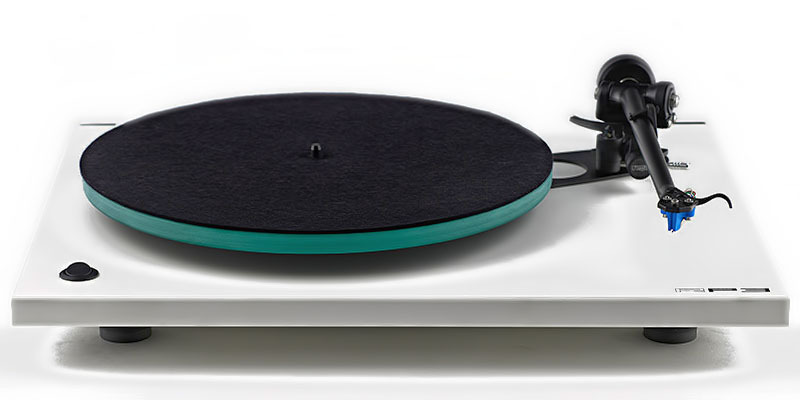 U-Turn Audio ORBIT Belt Drive Turntable ON Demo $349! 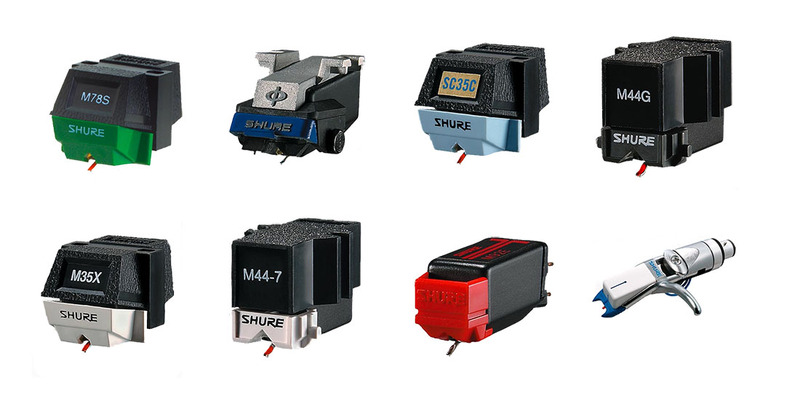 Audio Video Choices is your premier source for everything that is high fidelity audio. 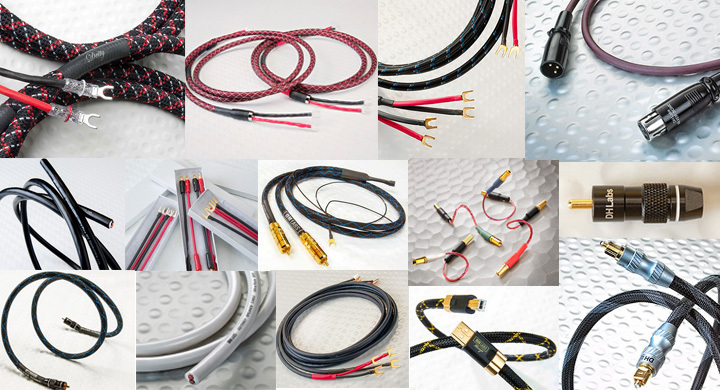 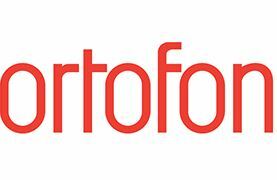 Visit Audio Video Choices and hear the difference that only true high fidelity audio can deliver.